If you’re visiting us and require parking, we offer additional parking spots located in the lot behind our building 1044 West Kinzie St. We have 6 reserved parking spots for our clients plus ample street parking. Arrive by Uber, car, bike, or foot. If you are unable to find parking in one of our assigned parking spots, we will provide you a valet stub. The valet parking lot is located west of the Wattage parking lot on Aberdeen St.
We're all about flexibility. 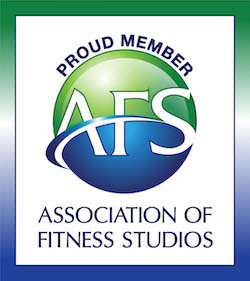 Our trainers meet with clients between 5:30am and 8:00pm by appointment. Whether you are an early bird or a night owl, we do our best to accommodate your schedule.